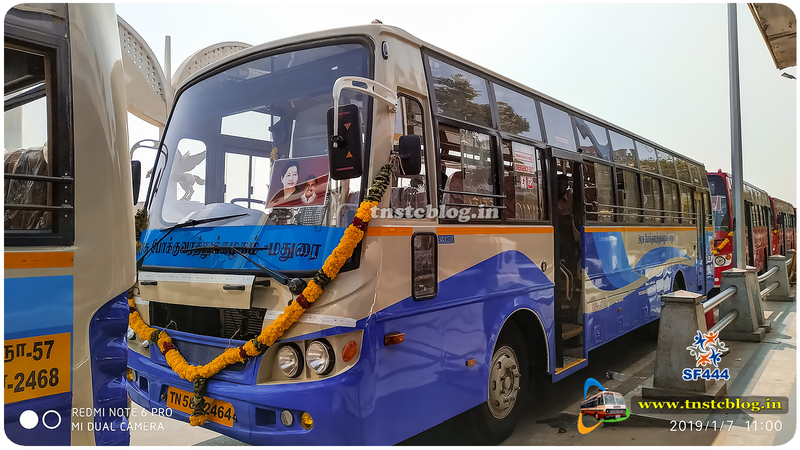 A New era of TNSTC starts with newly introduced AC 3+2 Seater which started its maiden journey today. 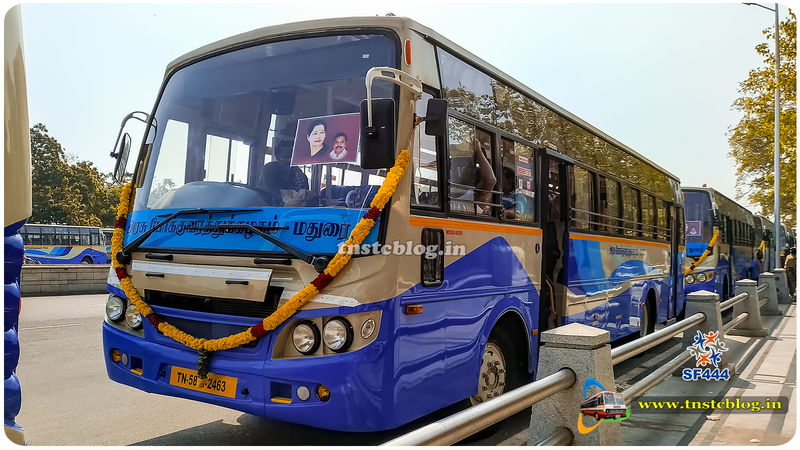 As announced by our Honorable CM Edappadi K Palanisamy and Transport Minister M Vijayabaskar New 3+2 AC Seater was flagged off today by CM. The New Variant 3+2 AC Seater Fare will be little more than Express services to benefit the public. 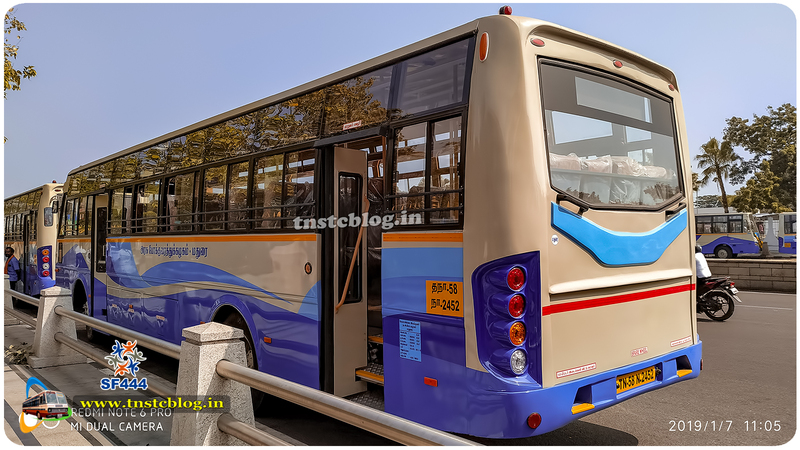 This particular 3+2 Low Fare AC will be a great benefit to people for this summer season, similar 2 + 2 AC should be deployed in MTC also. 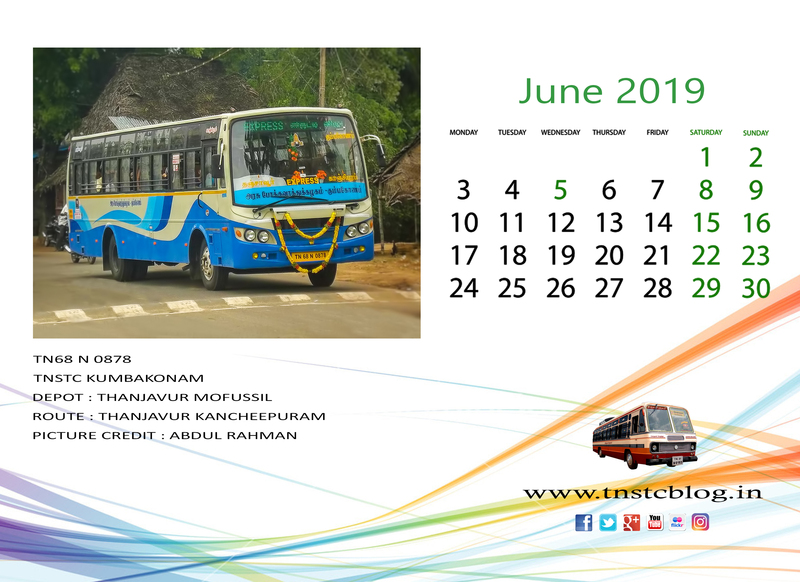 Two Buses flagged off today one will be on 122 Chennai Tiruvannamalai and Fare will be RS 215/- Depature from Chennai : 10:30, 22:45 | Depature from Tiruvannamalai : 05:15, 17:30 and 102 Chennai Vellore Fare will be RS 160/- Depature from Chennai : 10:00, 17:30 | Depature from Vellore : 06:30, 14:00. Hope our public also should feel the responsibility to use the buses neat and don’t trash inside. Pics from Inaugural by Nagaraj Sir (SF444). 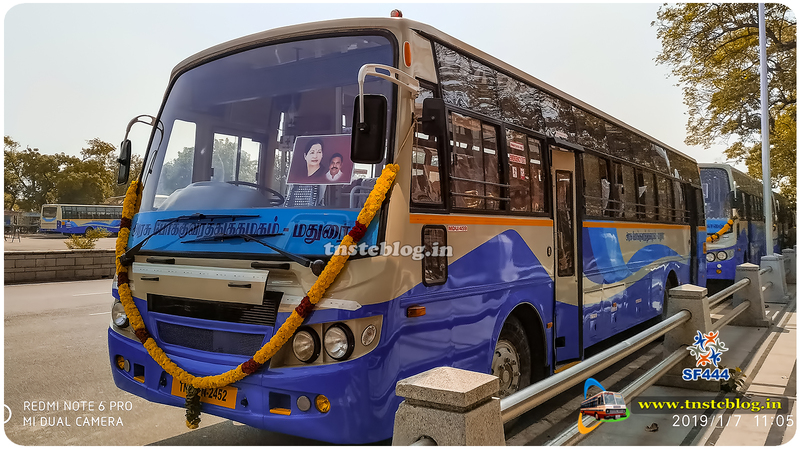 275 new buses inaugurated today by Honourable Tamilnadu CM Edapaddi K.Palanisamy at Chennai. These were procured at the cost of 68.99 crores. 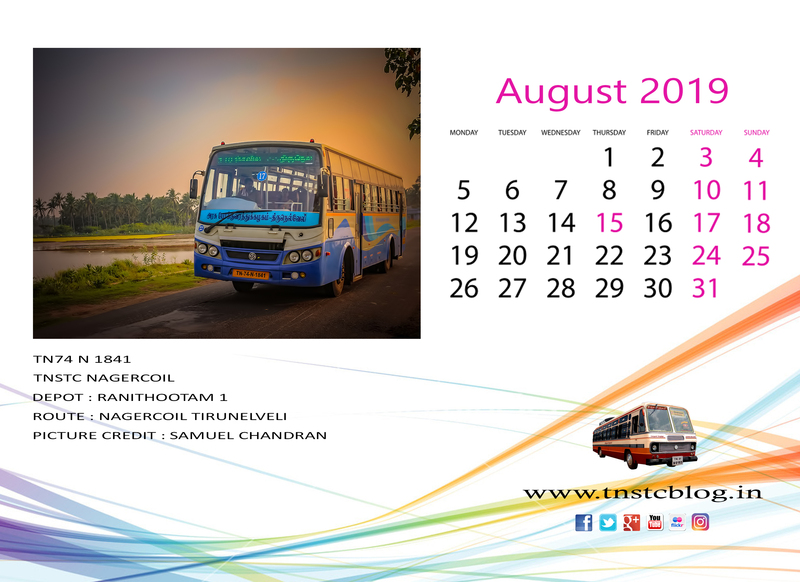 Below are the split up of buses added to TNSTCs. 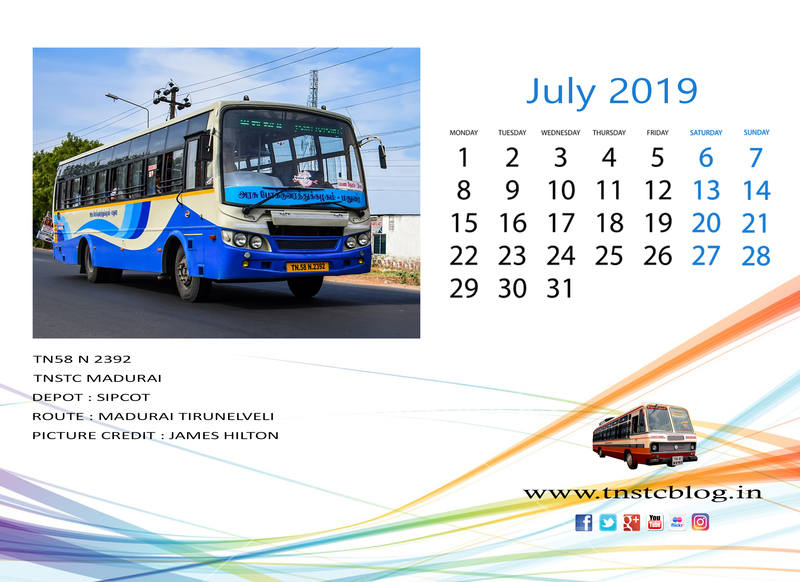 TNSTC Madurai gets 63 new buses in this inaugural this will be shared among Madurai, Dindigul and Virudhunagar Regions. clicks of Newbie on inaugural ceremony mixed of TN58 Madurai and TN57 Dindigul Regions. Today our Honorable CM Edapaddi K.Palanisamy falgged off 555 new buses from chennai. Below are the split up. 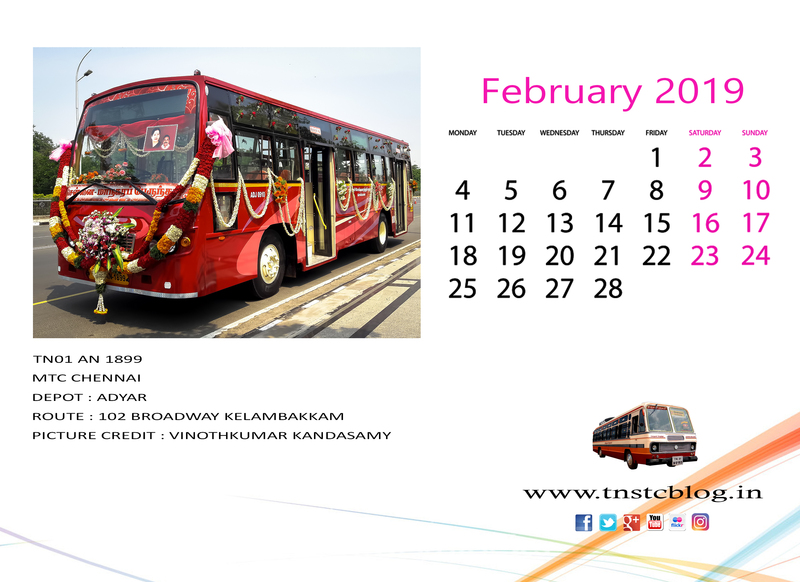 Today MTC got 56 newbie in full RED uniform this reminds of the buses running in late 60’s 70’s. 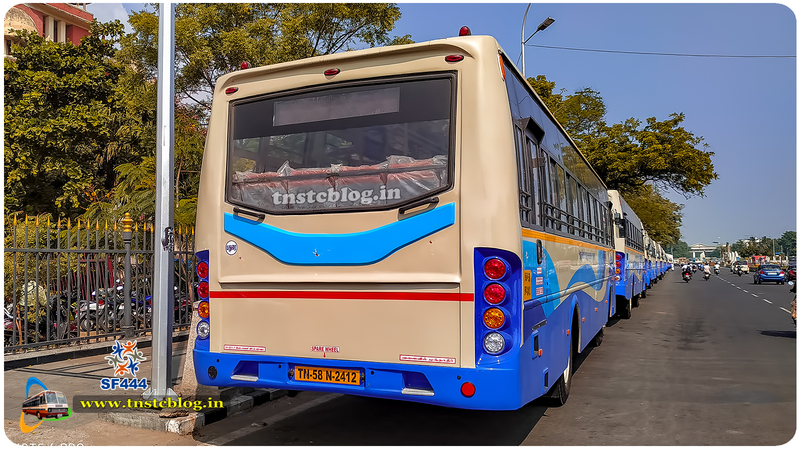 A great change in automobile industry and bus body building we have seen a lot of improvements in TN Transport Department buses. A lot of color changes from the past to today. This RED will surely bring back the travel memories of the old peoples from 70’s. The side lettering’s in white is the highlight still if our government add our Tamilnadu emblem in the middle it will be a eye pleasing. 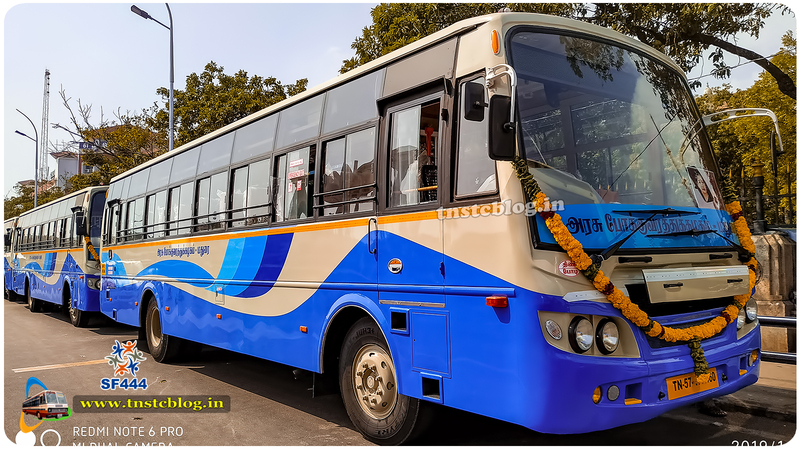 special features of the buses have single individual broad seats, pneumatic doors with sensor, wide entry exit almost double of the old buses. Hope MTC will maintain it well with cooperation from public. இன்று ஆரம்பிக்கப்பட்ட இந்த சிகப்பு பேருந்துகள் எனக்கு 1960, 1970ம் ஆண்டுகளில் மெட்ராஸ் மாகாணத்தில் வலம் வந்த சிகப்பு நகரப்பேருந்துகளையே ஞாபகப்படுத்துகின்றன. தொழில்நுட்ப வளர்ச்சி பேருந்து கூண்டு கட்டுதலில் மாறுதல் என பல மாற்றங்கள் வந்தாலும் இந்த சிகப்பு வர்ணம் பின்னோகிதான் இழுத்துச் செல்கிறது. சென்னை தன் பேருந்து சேவைகளில் பல வர்ணங்களை பார்த்திருக்கும் ஆனால் கண்டிப்பா இந்த சிவப்பு வர்ணம் அந்த காலகட்டத்தில் வாழ்ந்த மனிதர்களின் பசுமையான பயணநினைவுகளை மீட்டுக்கும். பேருந்தில் பக்கவாட்டில் வெள்ளை எழுத்துகளால் மாநகர்போக்குவரத்துக் கழகம் என்று எழுதி இருப்பது மிகச்சிறப்பாக உள்ளது. 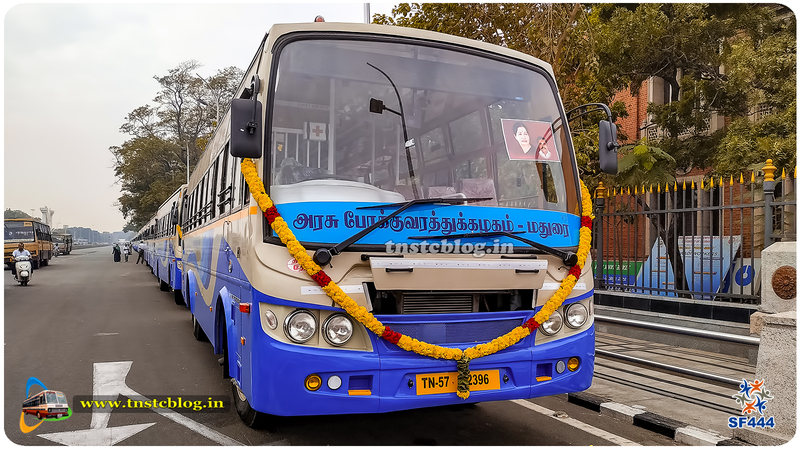 இன்னும் நமது அரசு அதில் தமிழ்நாடு முத்திரையை பதித்து புதிய பேருந்துகள் வெளிவந்தால் நம் கண்களுக்கு விருந்தாகும். அரசுப் பேருந்துகளில் அரசு முத்திரை இல்லாதது வருத்தமே. To compare posting buses run in 70’s. Thanks to our followers who participated in our calendar contest thank you so much for our pics. 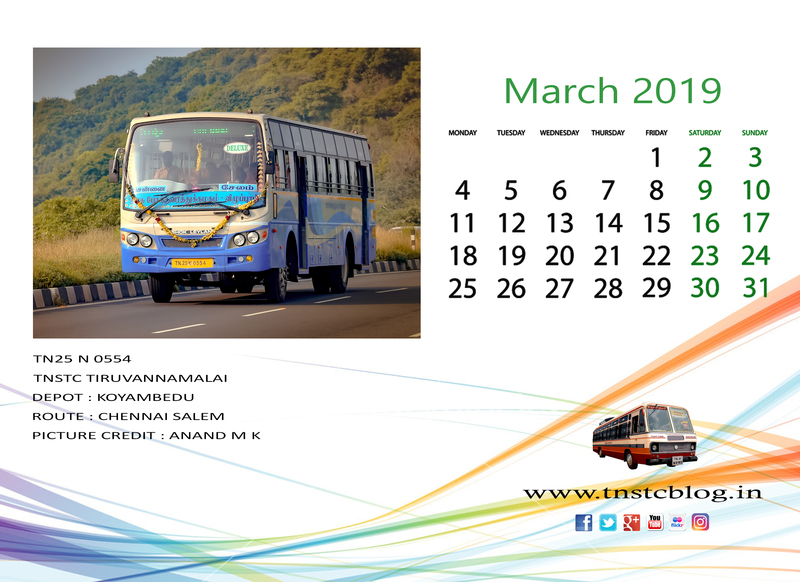 Recently SETC has added Madurai to Bangalore and Trichy to Bangalore services. Both are available for online booking now. 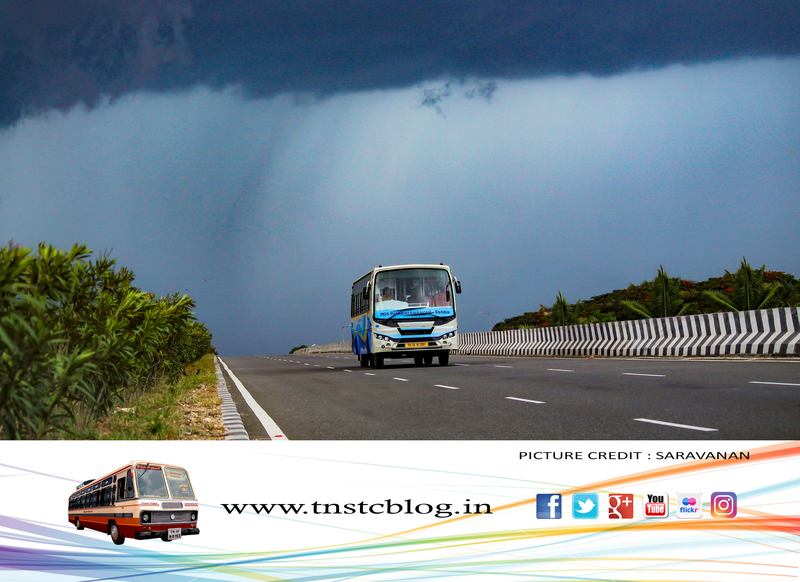 Madurai to Bangalore: 9:00 PM at both the sides. Bangalore to Trichy: 9:15 AM, 10:35 PM. 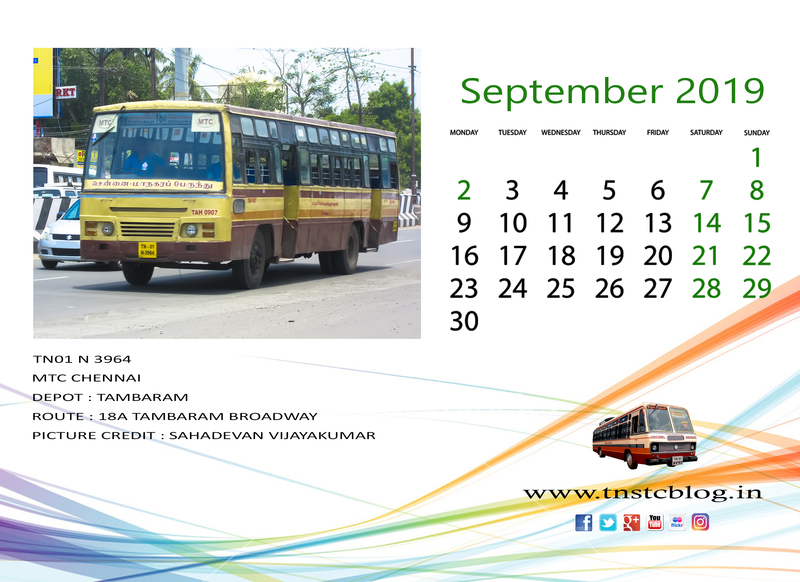 Disclaimer: Refer to tnstc.in or respective bus stands for the right timings of the buses. Special Operation for Deepavali 2018 November 03, 04, 05 will be operated from different terminus to avoid overcrowding and free flow traffic. MTC will operate special buses to terminus. 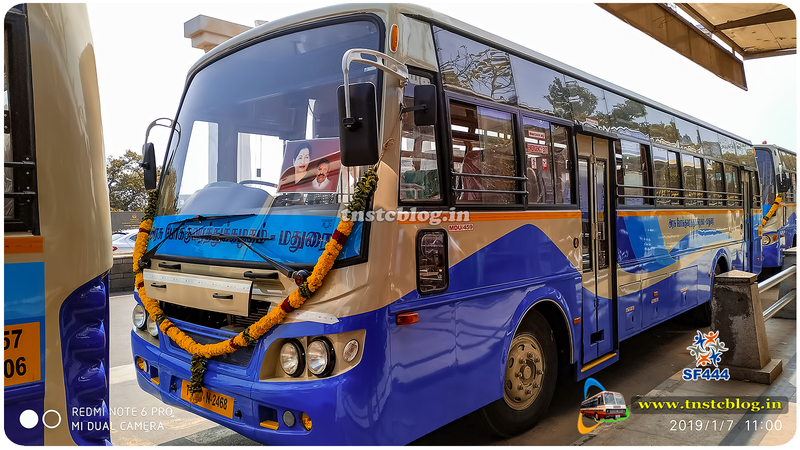 Madhavaram New Busstand – All Andhra buses via Redhills. 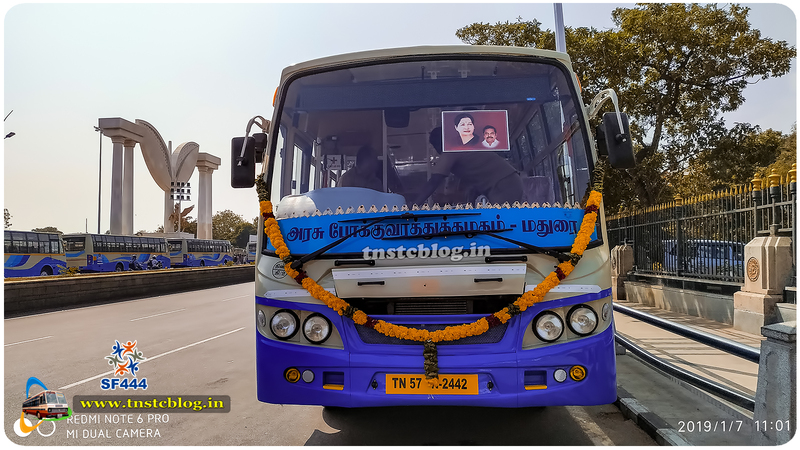 K.K.Nagar MTC Terminal – All ECR buses to Pondy, Cuddalore, Chidambaram. 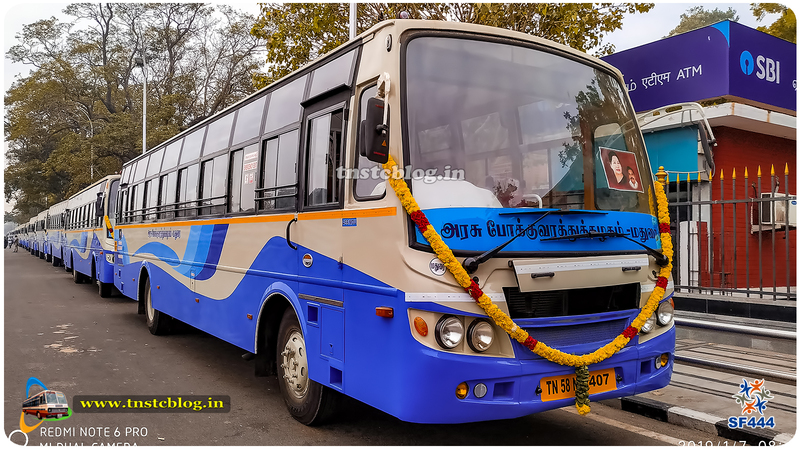 Tambaram Sanatorium (MEPZ) – All TNSTC /SETC to Kumbakonam, Tanjore, Manargudi, Pattukottai via Vikravandi, Panruti. 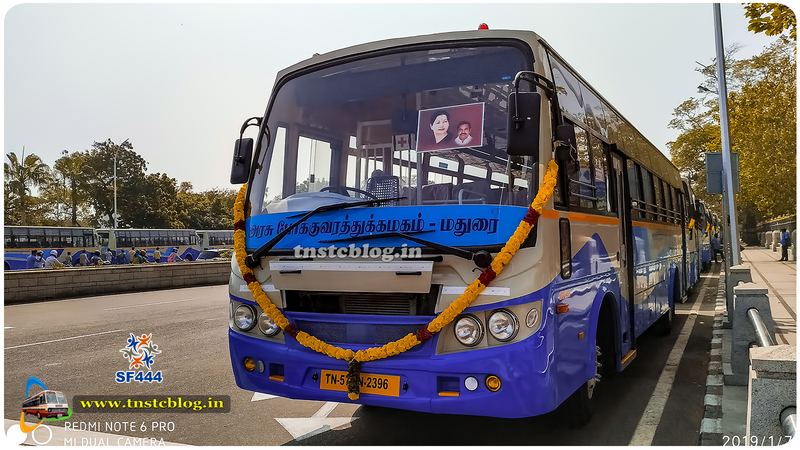 Tambaram Railway Station Terminus – Tiruvannamalai bound buses. 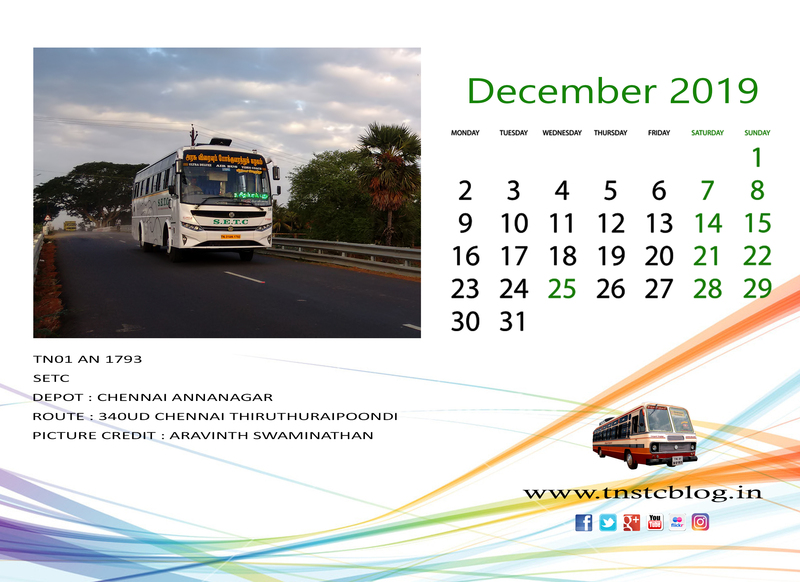 Poonamallee Bus Terminus – TNSTC to Kancheepuram, Arcot, Vellore, krishnagiri, Dharmapuri, Hosur. 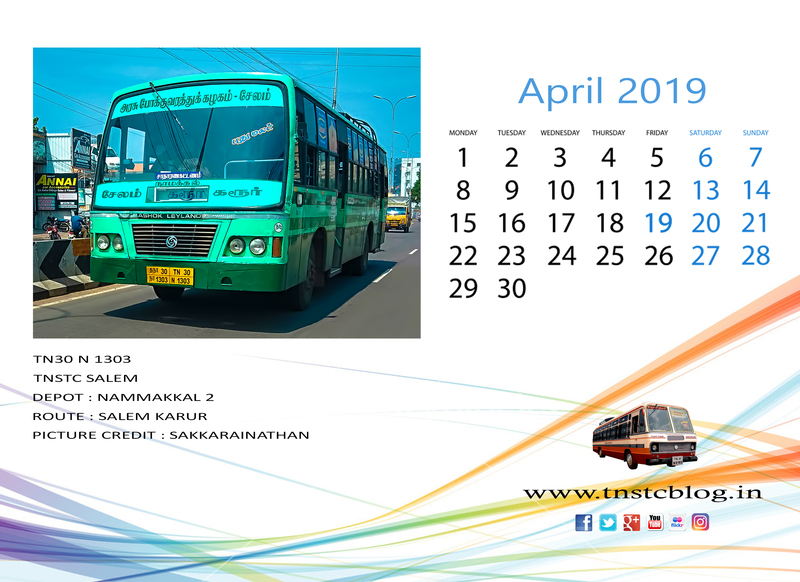 CMBT – Mayiladuthurai, Kumbakonam (ECR), all other SETC TNSTC buses to Villupuram, Kallakuruchi, Virudhachalam, Salem, Erode, Coimbatore, Tiruppur, Trichy, Velankanni, Nagai, Karaikudi, Pudukottai, Ramnad, Rameswaram, Palani, Madurai, Theni, Dindigul, Virudhunagar, Sivakasi, Rajapalyam, Thoothukudi, Thiruchendur, Tirunelveli, Tenkasi, Sencottah, Kanyakumari, Nagercoil, Marthandam, Trivandrum, Kottarakara, Ernakulam. 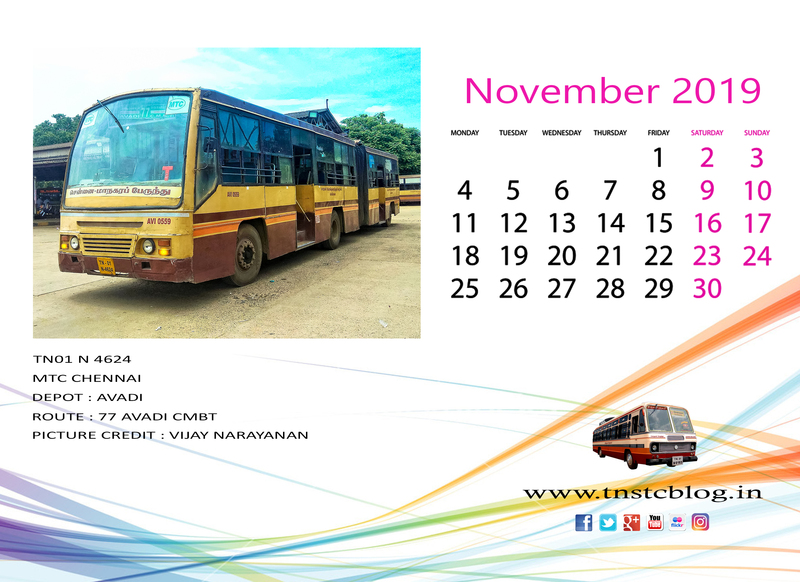 On these three days buses departing from CMBT will take ORR and reach Urapakkam Temporary Bus Terminal. Passangers boarding from Tambaram, Perungaulathur are requested to board at Urappakam. First of all a great applause to the team who worked in bringing this beauty on road. 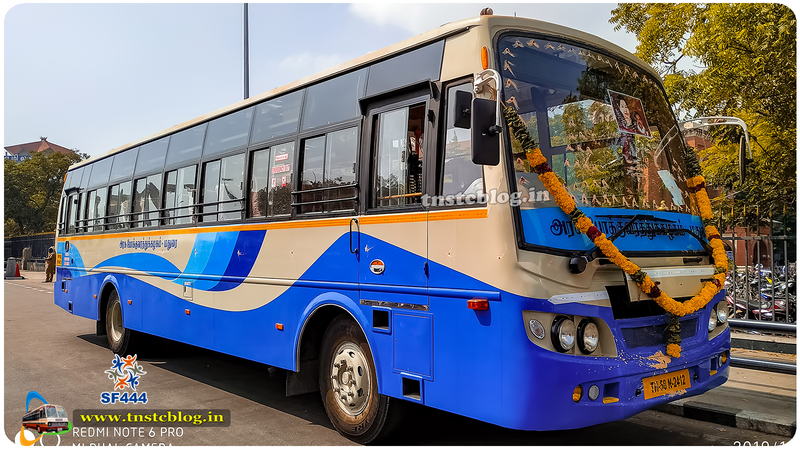 New Bus built on bus body code by TNSTC on its TNSTC Tiruppur Udumalaipettai body building unit. 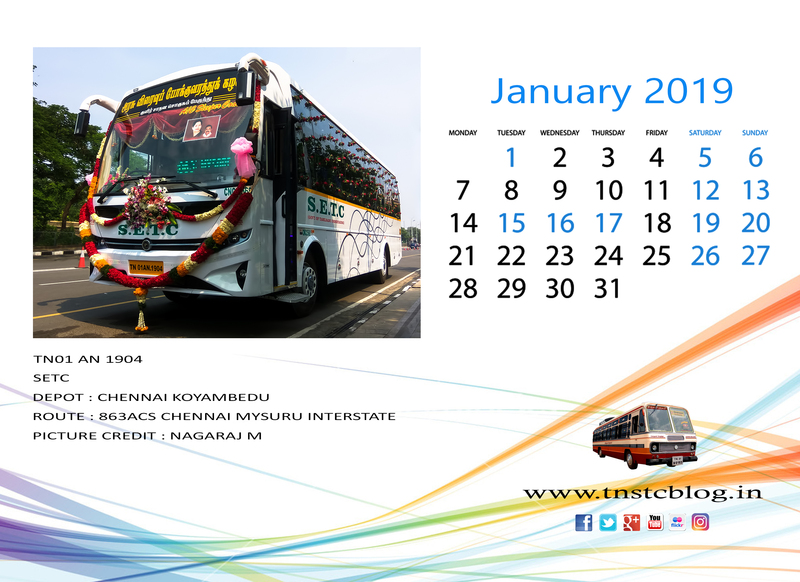 Prototype buses were built by TNSTC Karur Manmangalam unit based on prototype TNSTC Tiruppur has built new buses. 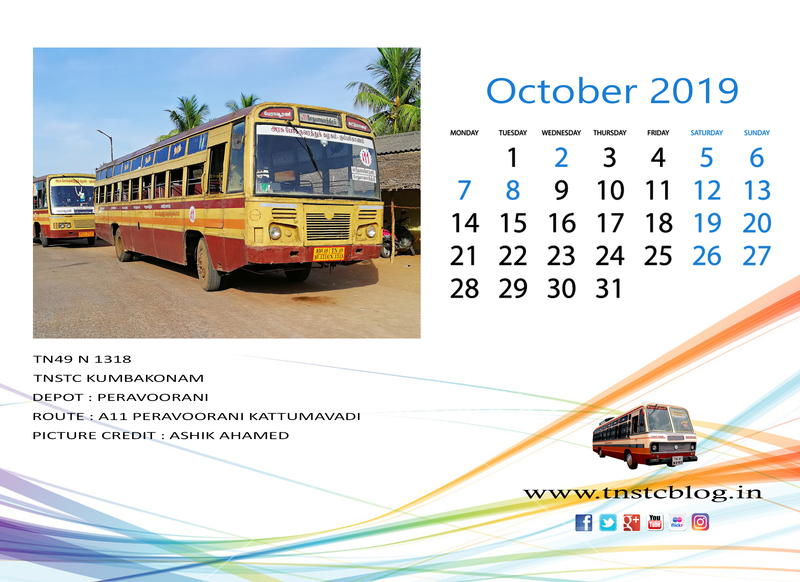 This bus is running between Tiruppur to Erode operated by TNSTC Tiruppur Palladam branch. Pros and cons of the new bus. Built Quality is topnotch and finish is simply superb. Seats gap have been increased and easy accessible. Seats Quality is improved from the past. Air Ventilation on top is missing need 3 ventilation to overcome our climatic conditions. Seats near rear emergency exits should be removed for easy access. 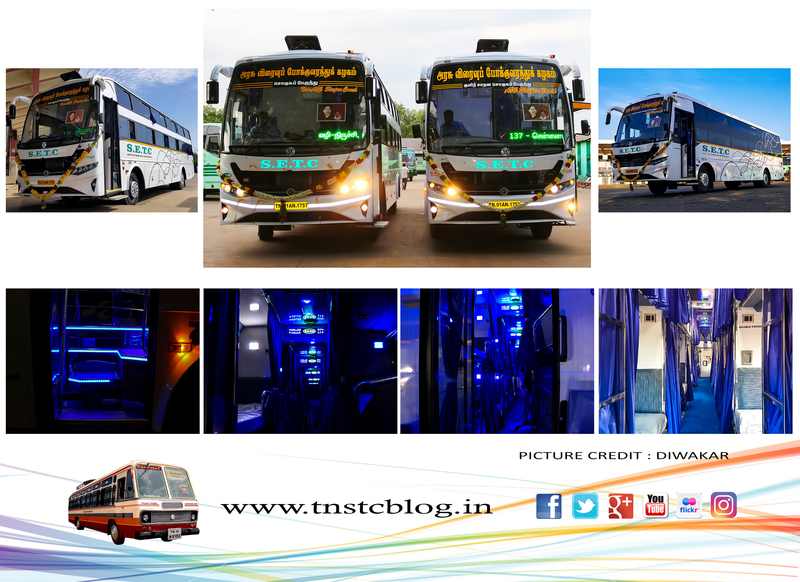 overall a good finish from the past still new buses on way so our units will make attention more on bus building.